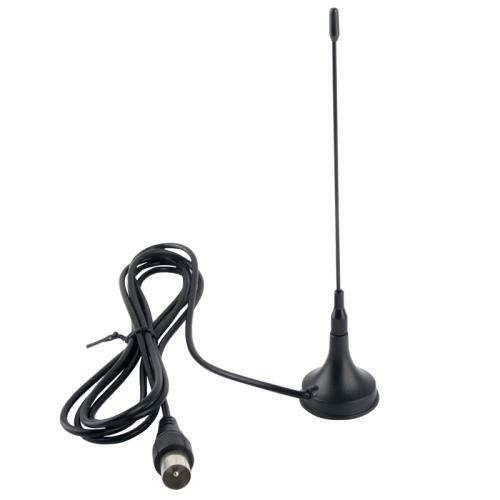 DVB-T2 Antenna 15dBi enhance the digital/analogue signal strength and signal quality. 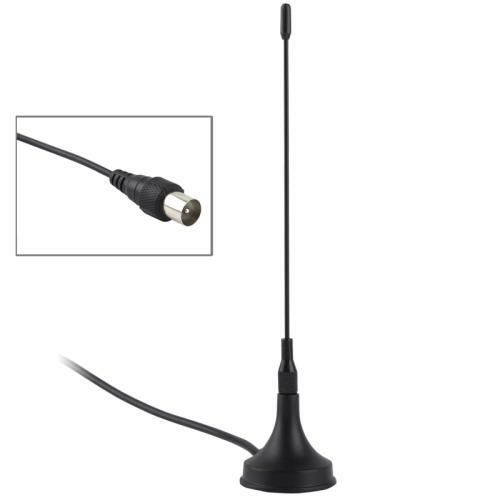 You can receive digital VHF and UHF TV signals in the core zones and edge zones with no problems with this DVB-T antenna. Easy to install, just simply plug it to DVB-T stick. Easy to install, just simply plug it to DVB-T stick. Wide band reception range for VHF and UHF signals. 75 ohm aerial connector plug. LapakBerkah.com No Berkah No Way !